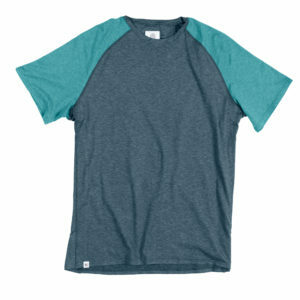 A technical T-shirt designed for running and biking, Flylow’s Nash Shirt is toned down enough that it easily passes as a casual tee and can be worn around town. 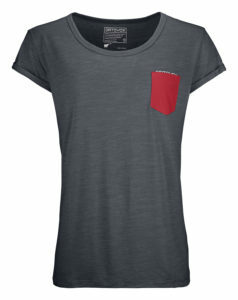 Technical fabric wicks moisture away and the loose fit ensures that your arms can swing freely without chafing. Our tester’s favorite attribute? The softness. The women’s version, called the Jessi Shirt, shares the same features but with a different cut. 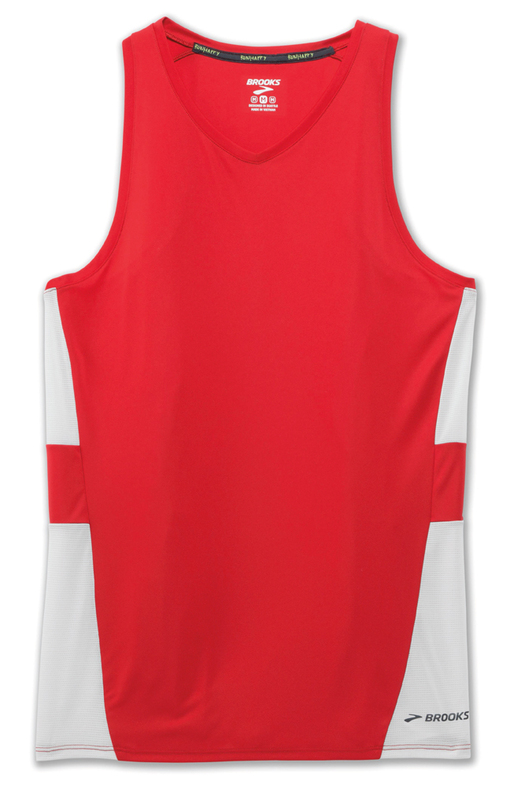 The Stealth Singlet was designed to provide unrestricted movement, wick away moisture and afford chafe-free comfort. Testers found the top to be slightly fitted and true to size. The proprietary DriLayer fabric is lightweight and soft. The fairly broad back provides coverage from the sun but is not so tight around the arms and shoulders that it restricts movement. In its 120 Cool Tec tee, Ortovox blends its traditional merino wool with Tencel, a proprietary fabric made from eucalyptus wood, to create a soft, moisture-wicking performance piece. 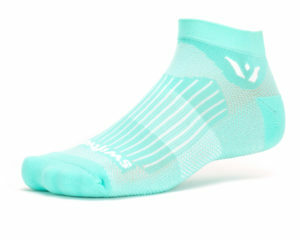 According to Ortovox, Tencel also has a unique cooling effect and is more durable than other performance fabrics. A small breast pocket offers minimal storage, and Lycra panels placed on the shoulders prevent abrasions. 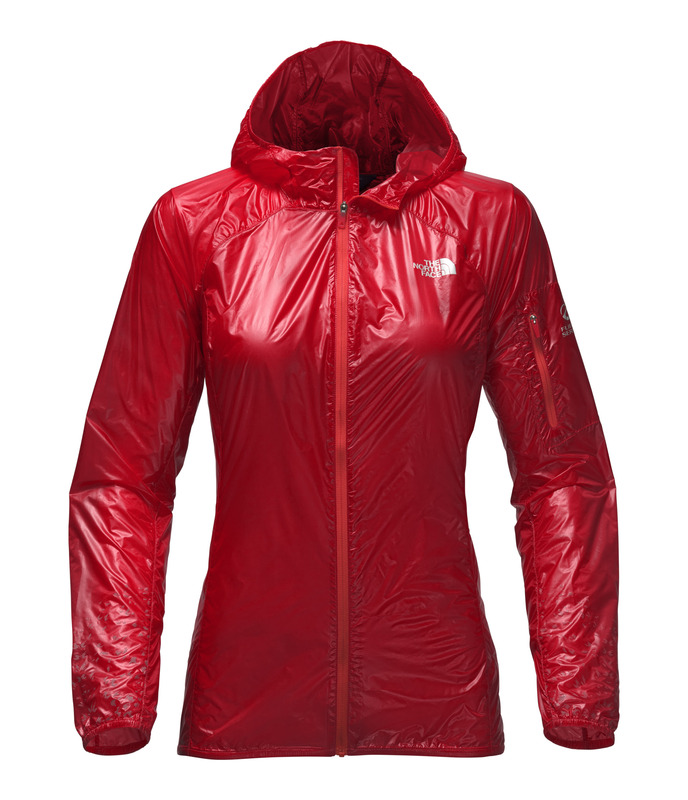 North Face’s ultra-lightweight shell is water-resistant and windproof. Plus, it packs down to the size of your fist. Designed with input from elite ultrarunner Rob Krar, this jacket can be easily stowed and carried during long runs and races, just in case the weather turns ugly. 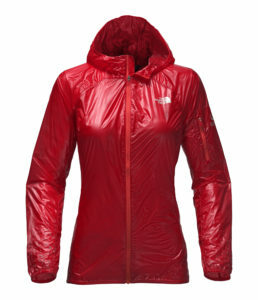 Our testers were amazed by how light the jacket is, noting that, in the right light, you could see through it. 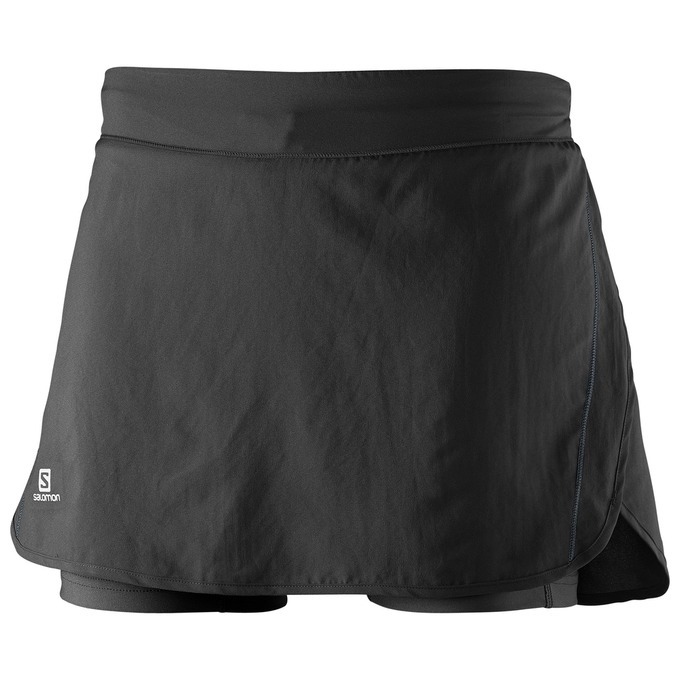 Consider Salomon’s Agile short the chassis for this skort. Developed using the same fabric as the popular short, the company built this piece with multi-use functionality in mind. By positioning a mesh short beneath a lightweight skirt, Salomon intended for the Agile Skort to perform exceptionally while running but also fit in during post-workout social gatherings. 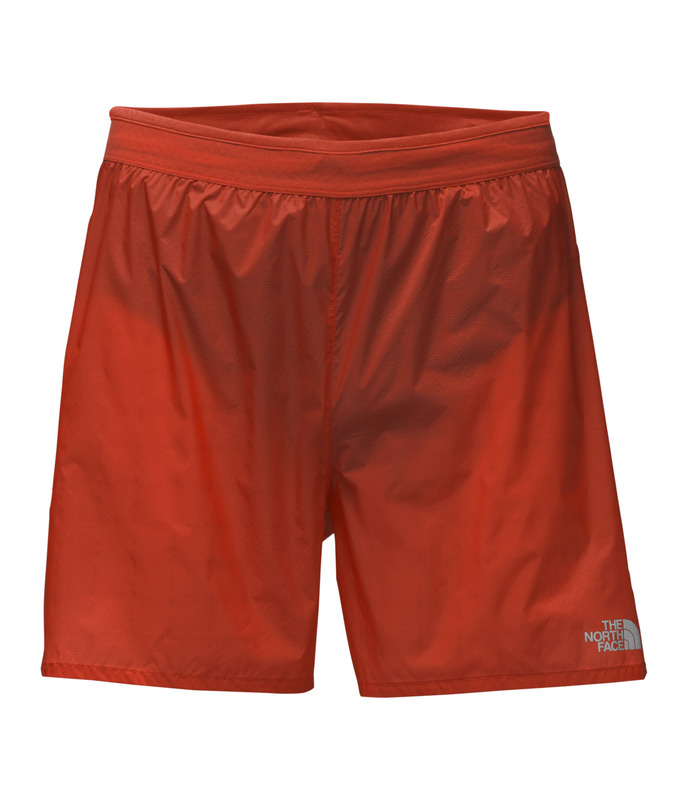 Testers found The North Face’s Flight RKT shorts to be the lightest they tested, with one remarking that they were like “wearing plastic wrap but way more comfortable—and breathable.” The North Face designed these ultra-lightweight shorts with a water-repellent finish, meaning they don’t immediately soak through if you’re caught in a brief rainstorm. A mid-rise waist is intended to provide added support, and a small zippered pocket offers storage space for a key or gel. The Juno Sports Bra boasts exceptional support through comprehensive customization. 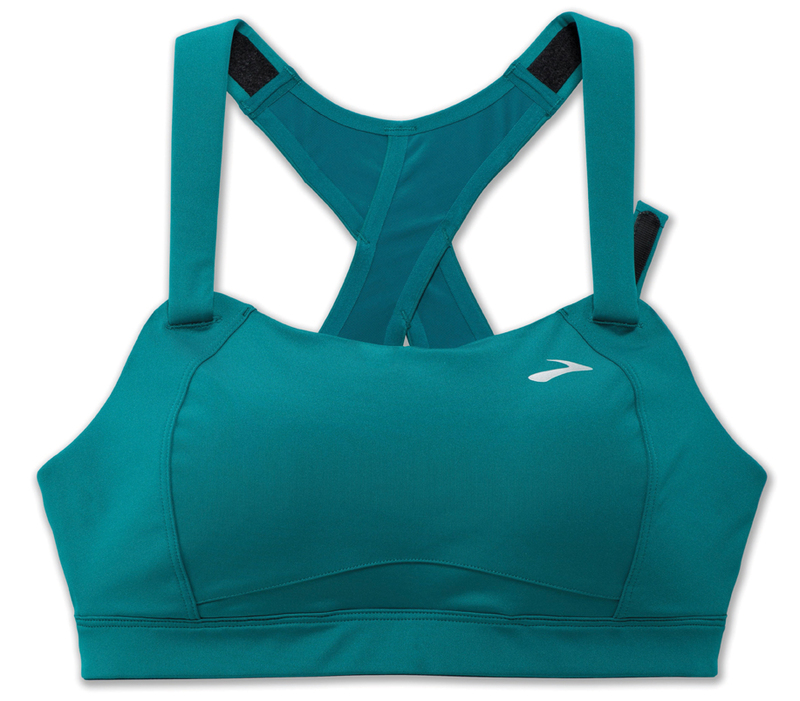 Brooks designed this bra with Velcro adjustable straps and a hook-and-loop back closure, which allow women to dial in the perfect fit. As far as fabric is concerned, Brooks incorporated its proprietary DriLayer material with mesh panels to wick moisture and increase ventilation. 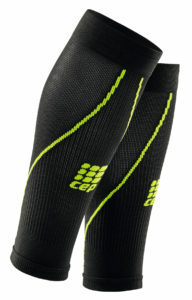 Swiftwick designed its Aspire sock line as a technical piece for running and cycling. The socks fit snuggly, wicking away moisture and providing support to the arch. The Aspire One, our tester’s favorite profile, has a height that reaches just above the top of an average running shoe, a height intended to prevent blisters or chafing on longer outings. CEP claims that the use of calf compression sleeves “contains the calf muscle and increases circulation, which helps prevent shin splints, delayed onset muscle soreness and common overuse injuries.” The Calf Sleeve 2.0 delivers this compression in a graduated method, ranging from 20-30mmHg throughout the sleeve. A knit pattern is incorporated into this version and is intended to increase airflow and cool the skin, though testers did find these to be noticeably warmer than going sans sleeves.